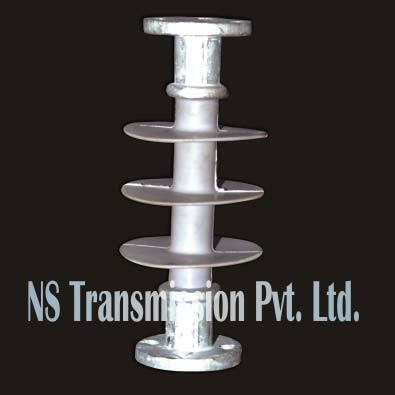 We are a leading figure in the industry involved in providing Polymer Post Insulators. 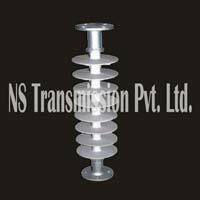 Supreme quality of raw materials is used in their manufacturing. 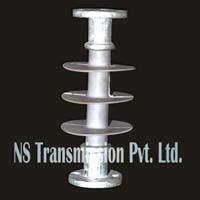 Their maximum strength, corrosion resistance and extended quality make them an instant hit among our customers. At request of customers, we make them available in different varieties. We deliver it at doorstep of clients in safe and attractive packaging. 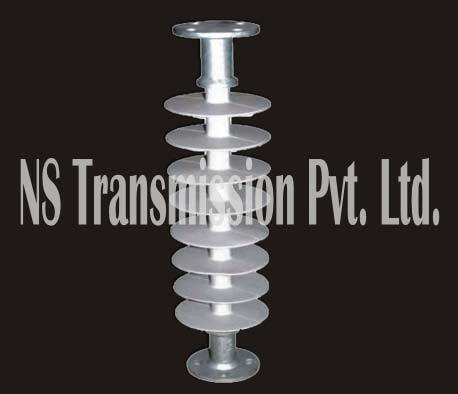 This range includes 11KV Polymer Post Insulator and 33KV Polymer Post Insulator.